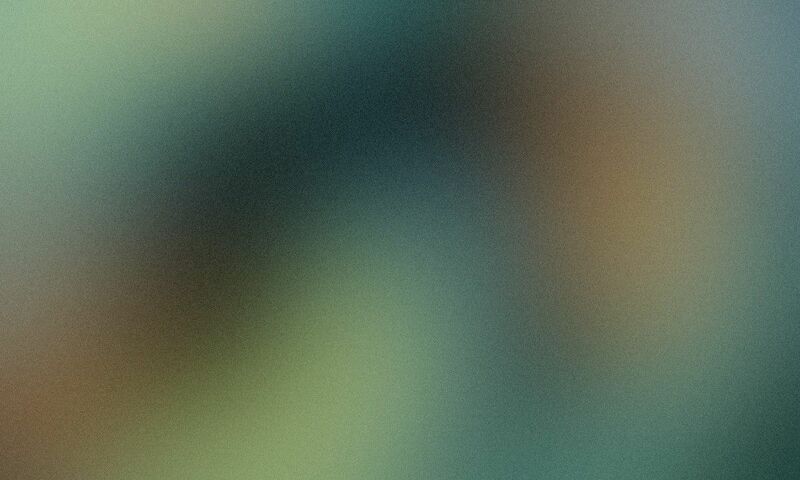 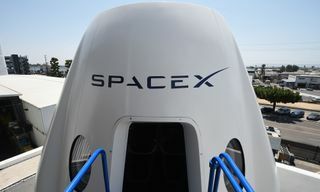 Ahead of tonight’s reveal of the lucky individual who will be traveling around the moon in SpaceX‘s Big Falcon Rocket, Elon Musk has taken to Twitter to tease the spacecraft. 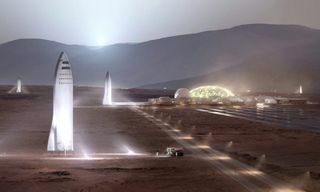 The Big Falcon Rocket boasts 31 Raptor engines with seven honeycomb arranged engines. 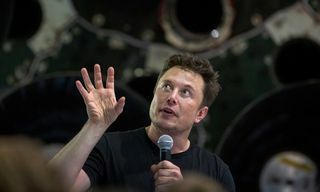 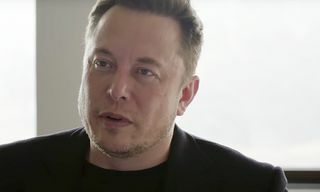 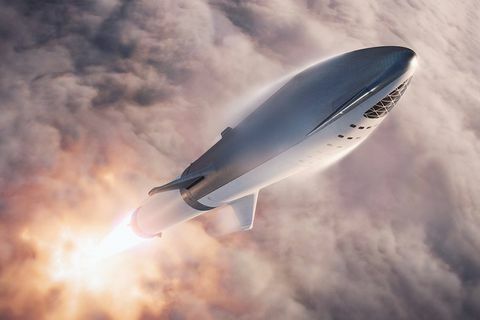 Elon Musk and SpaceX are hoping to leap forward in the race surrounding commercial space travel with a vessel that has the capacity for 100 people in 40 cabins. 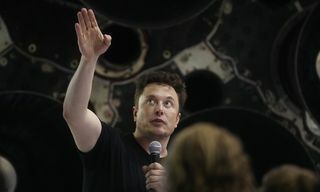 Musk plans to launch an unmanned cargo mission in 2022, with hopes of sending humans to Mars in 2024. 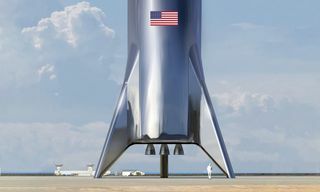 Again, Musk’s SpaceX will announce the identity of the Big Falcon Rocket traveler tonight at 6 p.m. PT here.